Over the past year, I have discovered the essentiality of facial mists. For starters, facial mists or sprays help to refresh and hydrate the skin throughout the day as well as reduce the powdery look on the skin after makeup application. 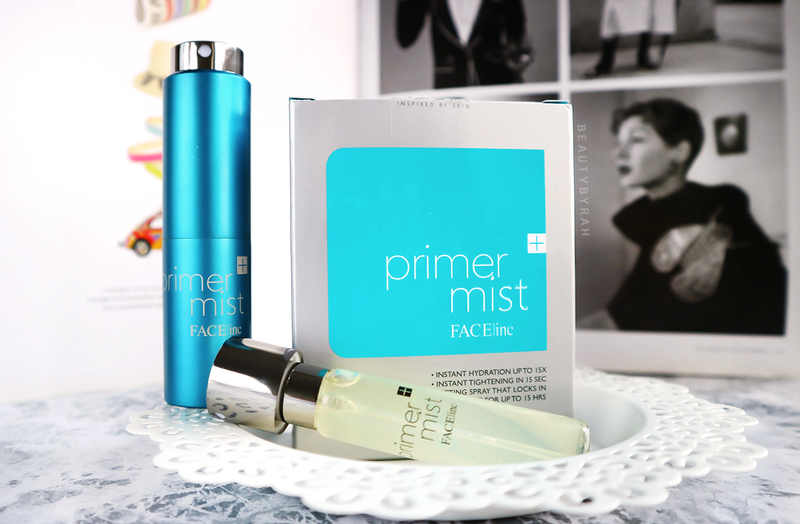 I got to try out The Face Inc Primer Mist, which is a lightweight hydration face mist that works instantly to hydrate, smooth and tighten the skin. It contains botanical extracts and a blend of natural moisture preserving ingredients which helps to deliver an all-day moisturised feel and plump appearance. From the website, it states that with this mist, we can expect instant hydration of up to 15 times. This mist spray boosts the skin’s natural hydration with high performance ingredients, delivering an all-day moisturised feel and plump appearance. 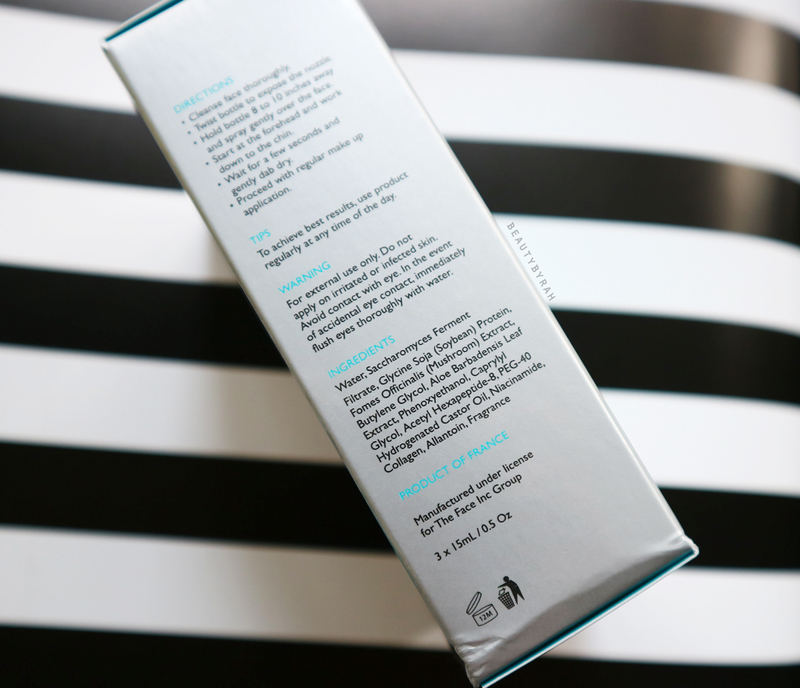 Ideally for use before make up, this formula improves and refreshes skin, providing anti aging hydration on the go. 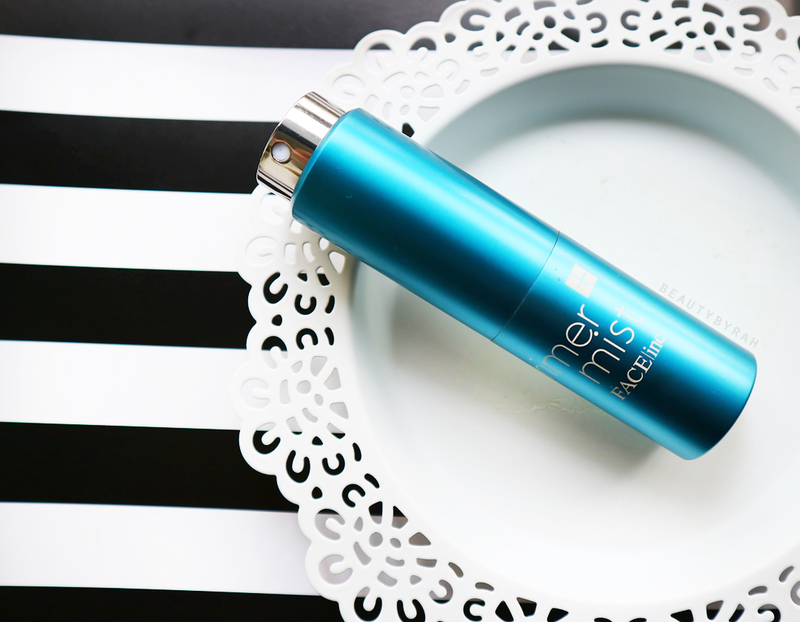 The mist, as the name suggests, is best used before applying makeup but it can also be used after and on the go. It contains biocompatible nano-sized molecules, which enables the product to penetrate deep beneath the skin layers for affection and lasting hydration results. I do like the travel friendly size of this mist. It can be easily carried around as you can pop it into your purse. It comes with a spray bottle and 2 refills (15ml each). Thus, in total, you do get 3 of the 15ml vials of product. Once you pop a refill into the dispenser bottle, simply twist the bottle to expose the nozzle. Then, you can spritz away! The nozzle results in a fine mist, which is great, as I do not enjoy those that attack your face with a shot of the product. The mist, when sprayed, does not feel heavy on the skin and gets absorbed pretty easily. 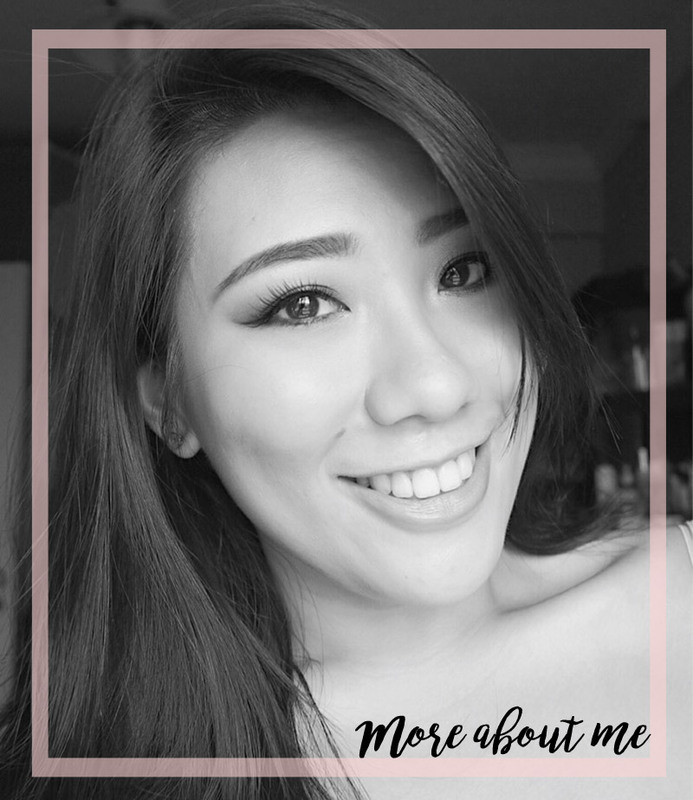 I like to use mine before I apply my makeup and right after, to help reduce the cakiness and set it. In terms of the application and longevity of my makeup, I do not really see a significant difference. It lasts about the same amount of time on occasions where I did not apply any primer to the skin. In my opinion, this helps to deliver skin care benefits to the skin before makeup, rather than helping to prep the skin for flawless makeup application and longevity (like those silicone primers out in the market). On the days that my skin does feel dry during the day, I like to spray this to help add some hydration back to my skin. It does not help that the air conditioner in my office is continuously blasting and sucking out any moisture I have in my skin. This helps to ease the tightness that I feel (especially at the cheek area) and helps to refresh. There is something about spraying my face in the midst of the day that really helps to rejuvenate and wake me up (in a different way as compared to caffeine). It does not contain alcohol, which is great. My 2017 beauty resolution is to cut down on products that contain alcohol in the main ingredients so I am definitely on track here. According to the product description, regular use of this facial mist can aid in the reduction of fine lines and wrinkles, as well as improve the skin's elasticity. I do not really have many noticeable wrinkles (yet) so I am not able to attest to that. 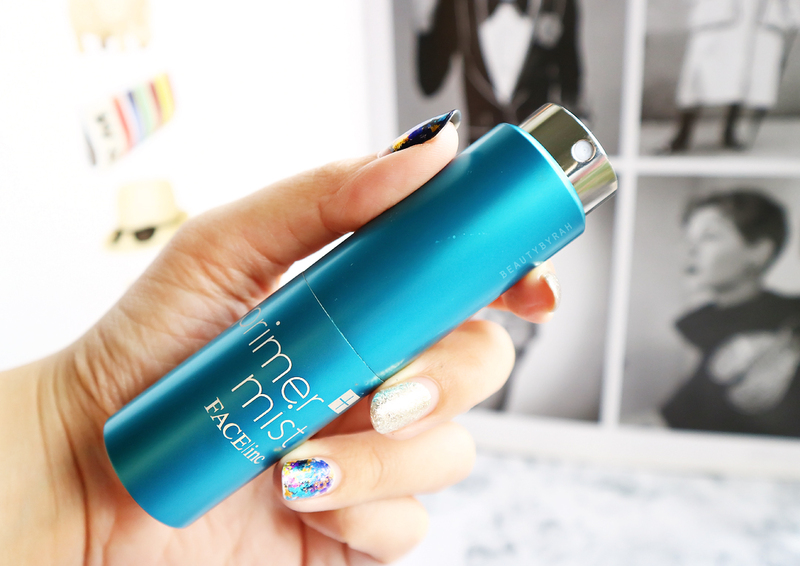 However, I do notice that my skin does feel less saggy and sluggish whenever I use this mist. 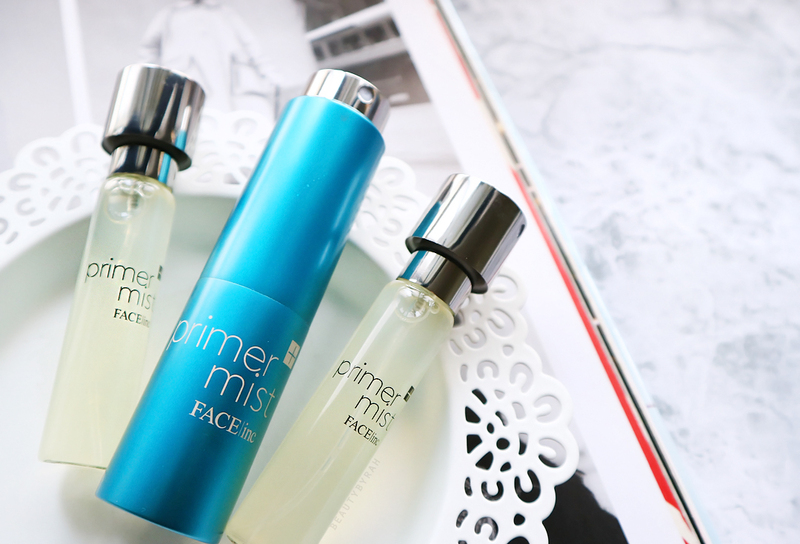 Overall, I am enjoying the mist as it does help to hydrate the skin throughout the day. I would still opt for a separate primer for my makeup and not rely on this to prime. However, as a quick refresher and a pick-me-up, this mist is perfect. This retails for SGD $68 ( 3 x 15ml ) and can be purchased at selected SASA stores in Singapore or on The Face Inc's main website here.